Hepworth Acoustics is an independent acoustics consultancy that was formed in 1990.The head office is located in Manchester, but we carry out work across the United Kingdom from a network of offices. The company carries out work across the main areas of building acoustics and environmental noise and vibration. Clients include government departments and local authorities and all sizes of companies from multi-national organisations down to small businesses. We deal with most business sectors and deal with projects from initial conception, through the planning and construction stages to final commissioning tests. 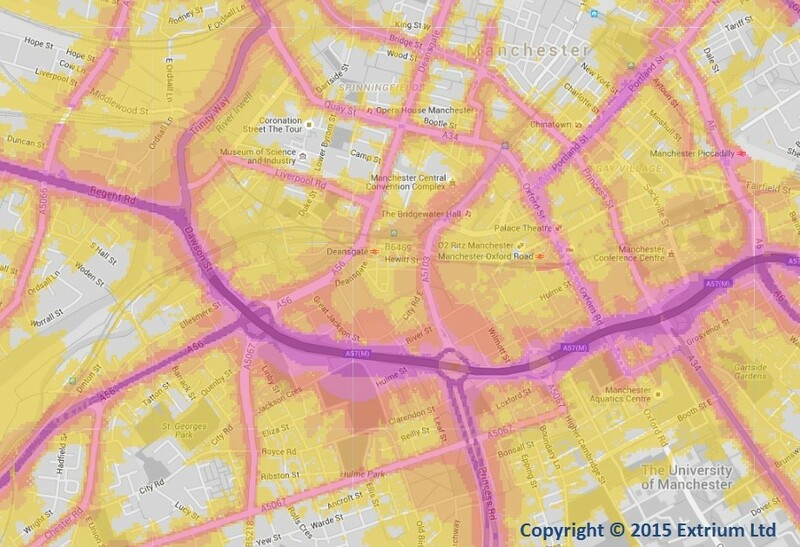 We have been at the forefront of the use of computerised noise mapping to assess noise impacts from individual developments to whole countries. The company keeps up to date with all the latest technical developments and revisions to noise and vibration assessment methodologies and plays an active role in the Association of Noise Consultants. Peter Hepworth is currently President of the Association. All technical staff are members of the Institute of Acoustics, and have a relevant acoustics qualification. Hepworth Acoustics has recently started the process of becoming a fully employee owned company. The staff have acquired 55% of the company shares from the founding directors, and will acquire the remaining 45% of shares in 5 years’ time. This process will maintain continuity within the company, with the founders remaining with the company, but will also provide long term stability for employees of the company. The employee ownership will enable the company to build on the 25 year history of Hepworth Acoustics. As part of the changes, Donald Quinn was appointed Managing Director in April 2015, with Peter Hepworth continuing as a director. Hepworth Acoustics was appointed in 2012 by Defra to carry out mapping of main roads and railways for all of the main urban areas and transportation corridors in England. It is believed that the noise map was the largest in the world when it was produced. The work was commissioned to provide the noise data for the European Union Environmental Noise Directive requirements. 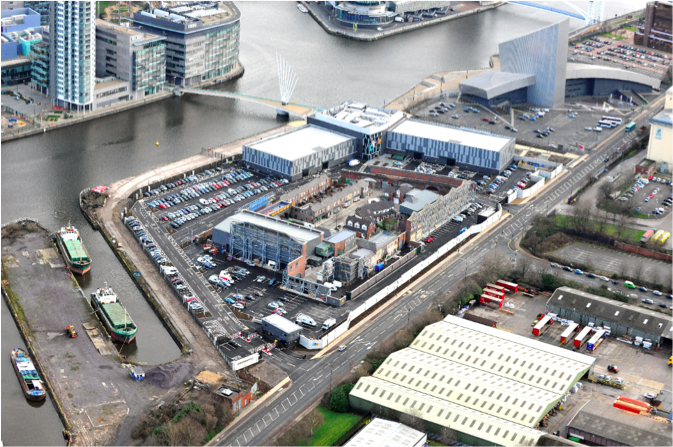 As part of ITV Studios requirements to provide a dedicated production facility for “Coronation Street”, Hepworth Acoustics has worked with the company for the last 8 years. Initial work involved assessing the noise environments at different locations being considered. 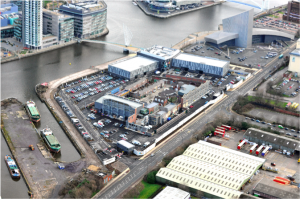 Once the site at MediaCityUK was chosen, we were responsible for carrying out all acoustic surveys and design work for the new studios, set and ancillary buildings. Construction works were inspected and commissioning tests carried out. Following the opening of the facility, Hepworth Acoustics continues to provide ongoing advice to ITV including advising on the potential noise and vibration implications of proposals that would see a new Metrolink line pass close to studios and the outdoor set. For further information, please visit www.hepworth-acoustics.co.uk or telephone the head office on 0161 242 7900.